i thought all kos went neutral ? didn't they turn into PvE only guild wth? BUT hey that feeling when you're so damn OP that people are convinced that you have illegal items... (thanks for compliment? ) I have put a ton of time and effort into building my char. I'll leave this video here and leave forums for a while. I have nothin' but love for you all. I wouldn't be here without my fans. not sure why you're still hating on forums ahah ? your constant grammatical errors are literally the only thing that ever offends me, for real.. I've only lost in a 1v1 once to Annette (Noir), and that was years ago xD. Hope to see you around in game so we can have more fun together! Last edited by ArmoPrince; 02-12-2019 at 12:41 AM. what fun you have when you just cheat haig ? AnetteLouise, My old god-noir, ofcourse I won, I won everything there was to win. Vedjin and his crew deleted my pet (Maid level 3) that I traded with E2N members cause of dupped (after 1 month and half). 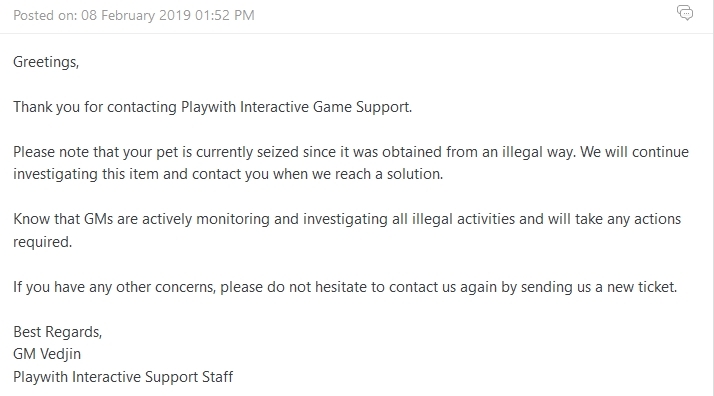 And almost accused me of participating in "illegal activities" (of course if I knew it was dupped and not legit I wouldn't have trade anything legit for dupped in the first place lolz). 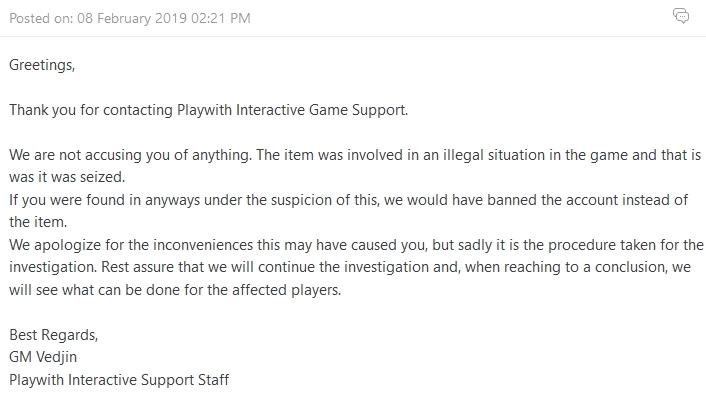 Then after clarify that I'm not a hacker (lol, yes he did) he says that he will try to provide a solution to restore the dupped stuff to people who they traded with and ban people that dupped those items. Funny yesterday E2N crew logged unbanned (Reis, Rahela, ...), but still no news of my deleted pet neither what I traded for it, so basically E2N can trade dupped for legit with just 1 week ban or so.